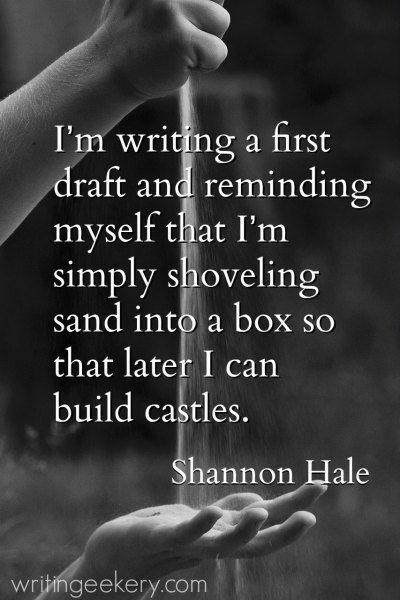 First Draft Writer’s Block? 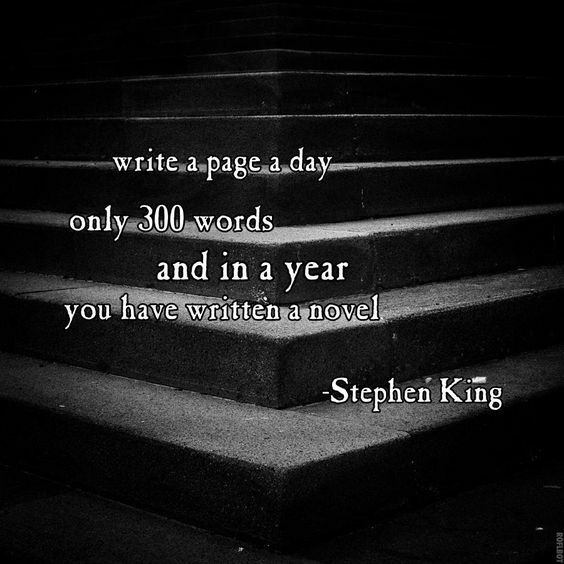 Here’s Some Writerly Inspiration! 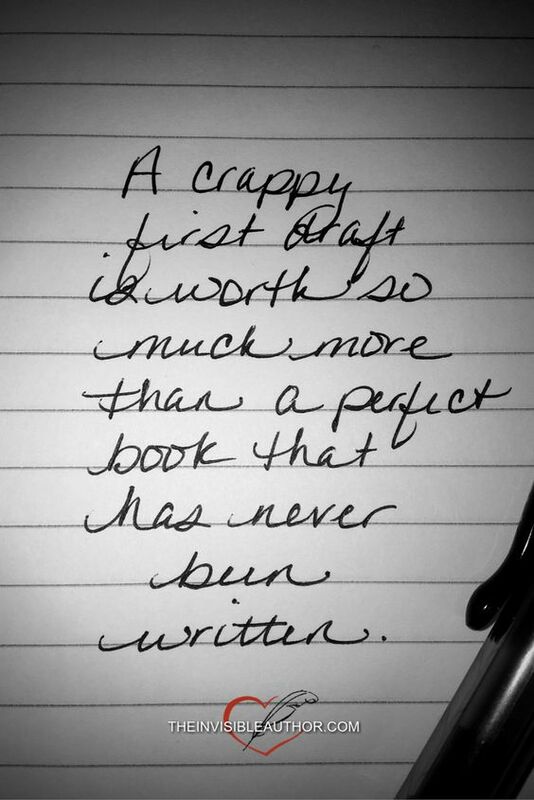 Writing a first draft is super difficult. That gem of an idea, that flicker of a character you only saw once in a dream but couldn’t forget, that feeling that shook you awake during yesterday’s meeting that you were sure would provide the fodder for a novel so amazing that it would practically write itself…what happened to all of that? None of us can escape it. Writers slip into slumps. It happens. And when the slump is over, (it WILL end sometime!) 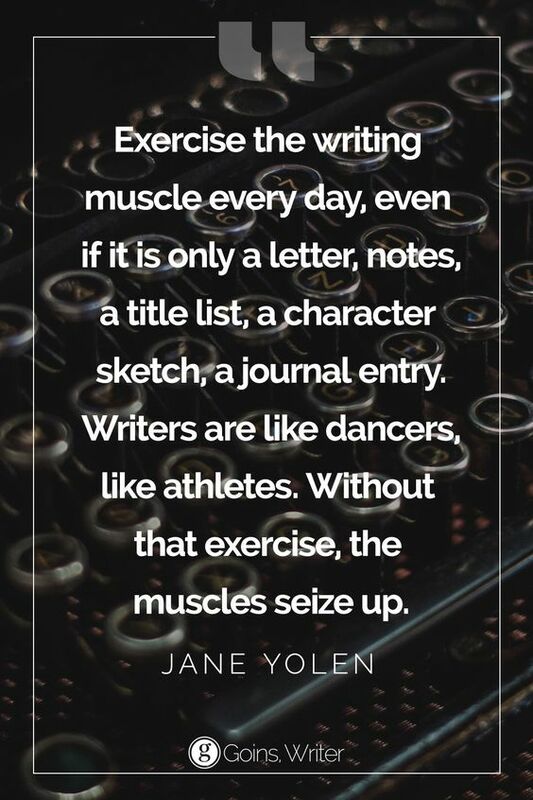 jump back into that saddle and write on. Write on because you can, and write on because you need to. Rest assured, we all know that a slump will probably happen again. And that’s okay, because as sure as the slumps come, they also go. It’s important to remember that. 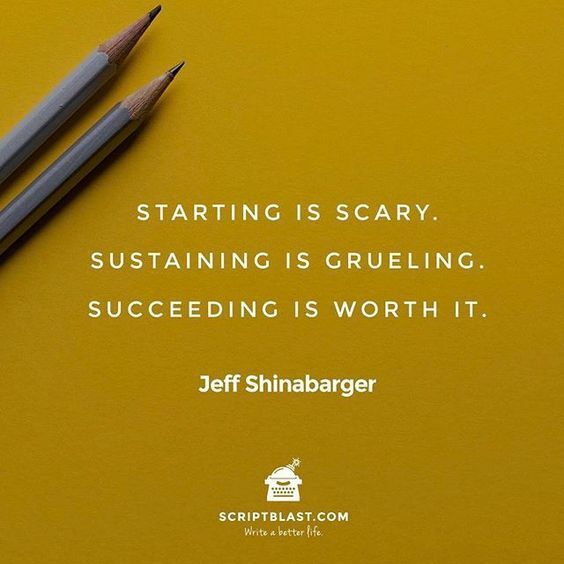 For those of you who may find themselves in the throes of a first-draft writer’s block, this post is for you! Below, I have compiled some motivational quotes which I like a lot. Read on, and maybe some of these quotes will inspire you to write on, as well! 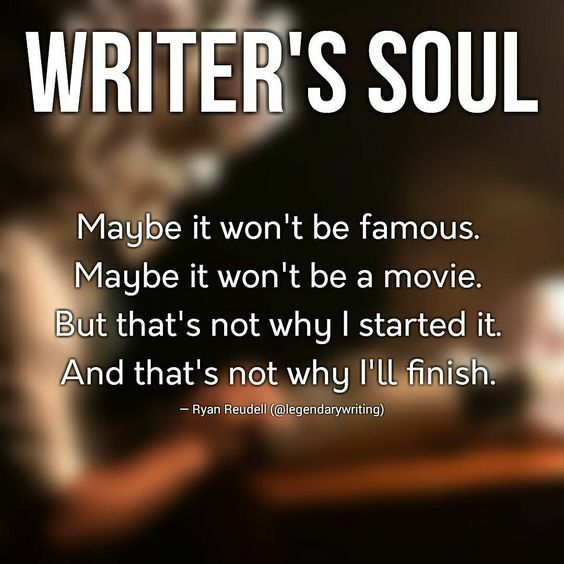 Do any of these quotes speak to you at this part of your writing journey? 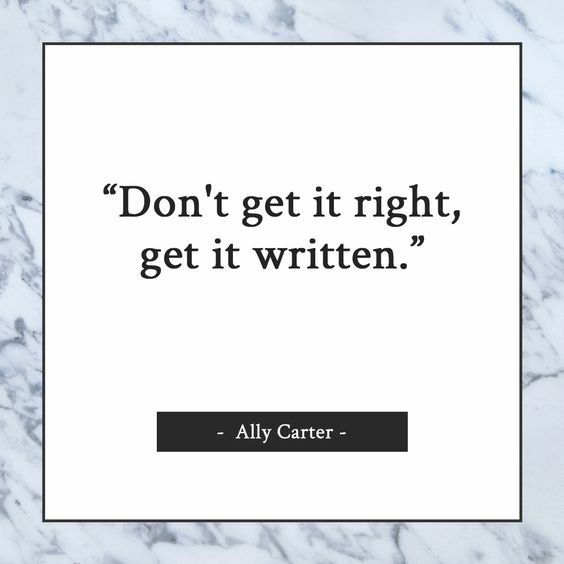 What other quotes or notions have helped you get through writing a first draft? Please share in the comments! 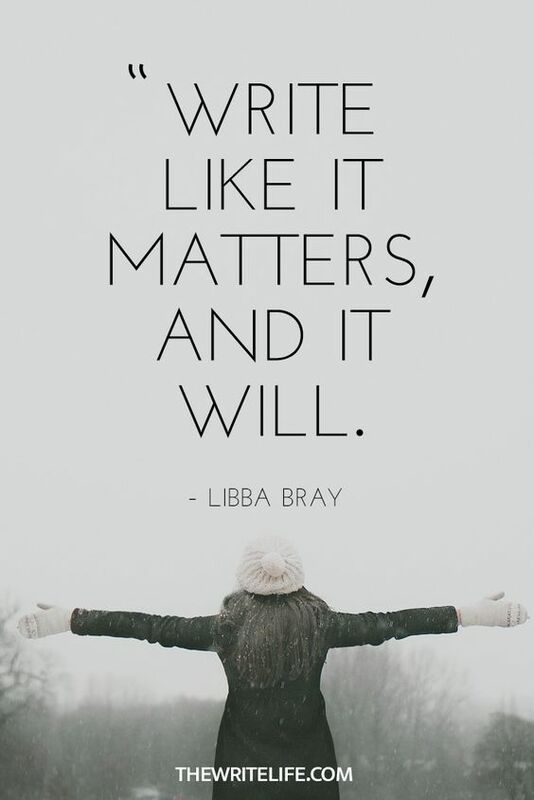 This entry was posted in Editing, Inspiration, publishing, publishing, Writerly Advice, Writing and tagged #amediting, #amwriting, #publishing, #Writerlyadvice, #writing. ← My Writerly Welcome for 2018!